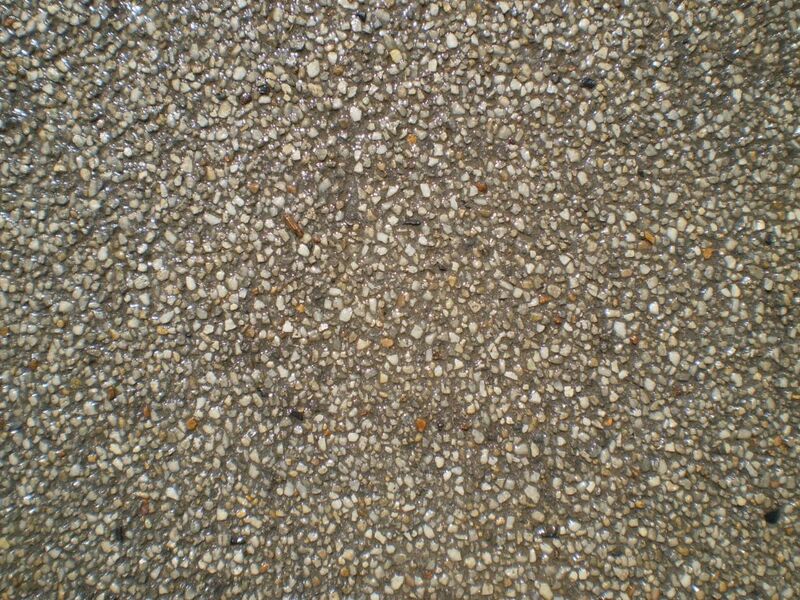 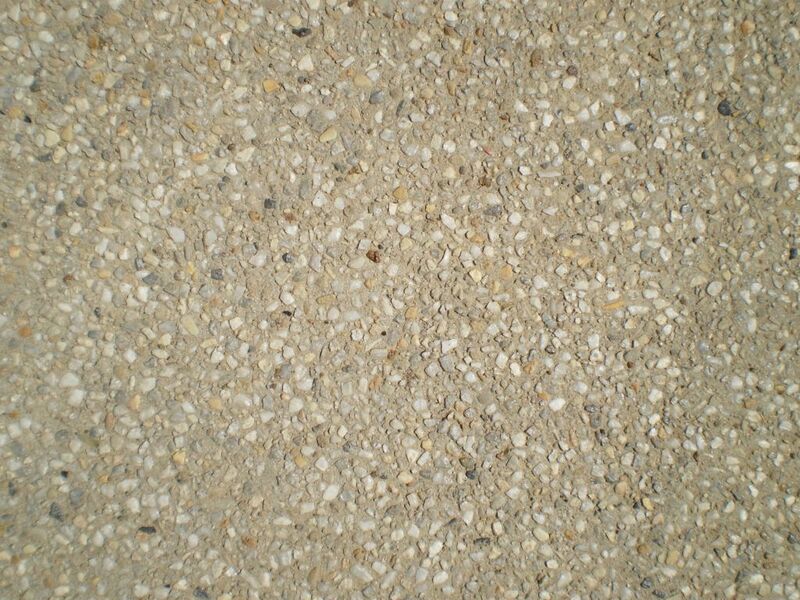 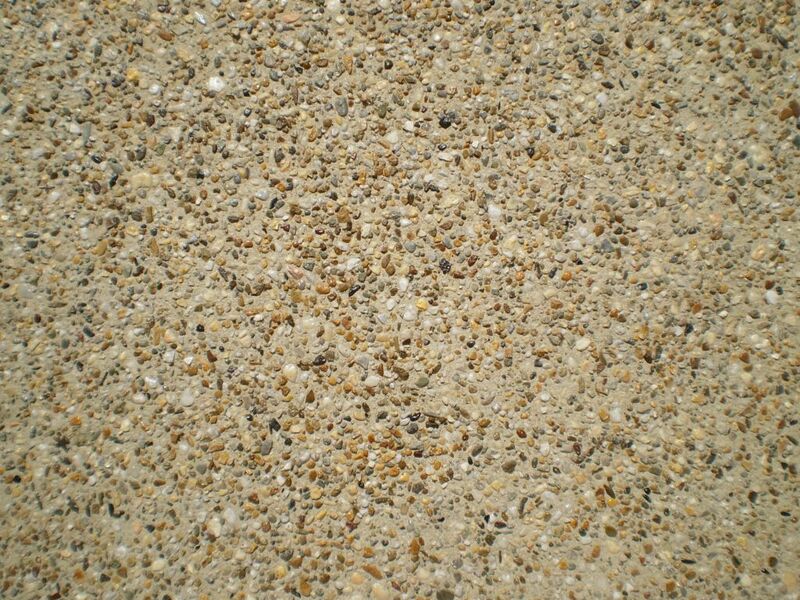 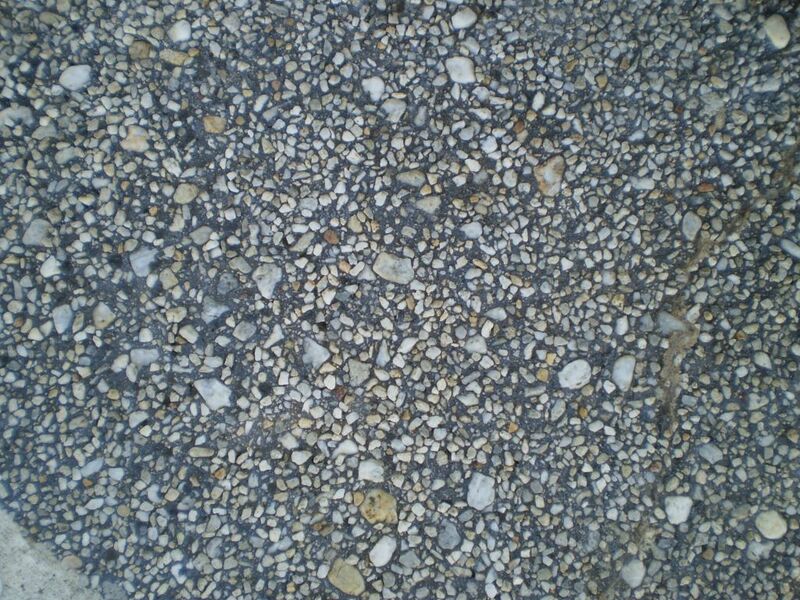 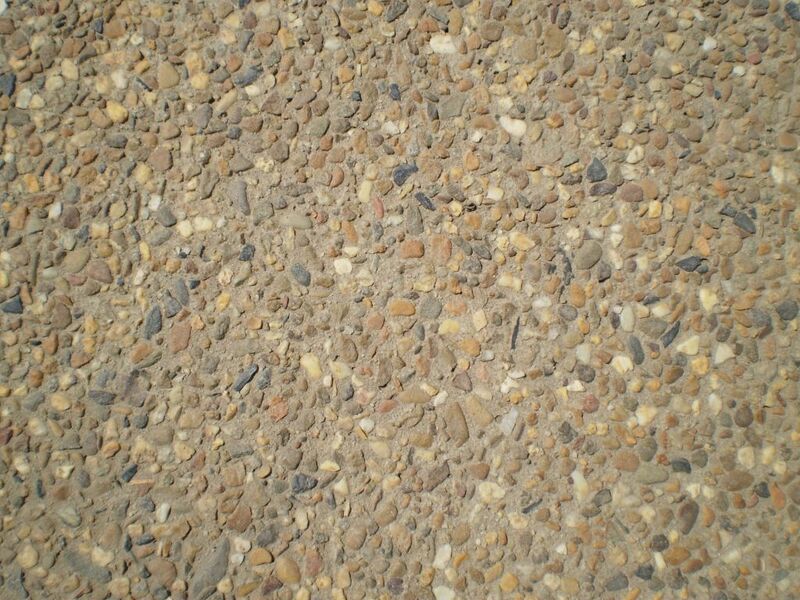 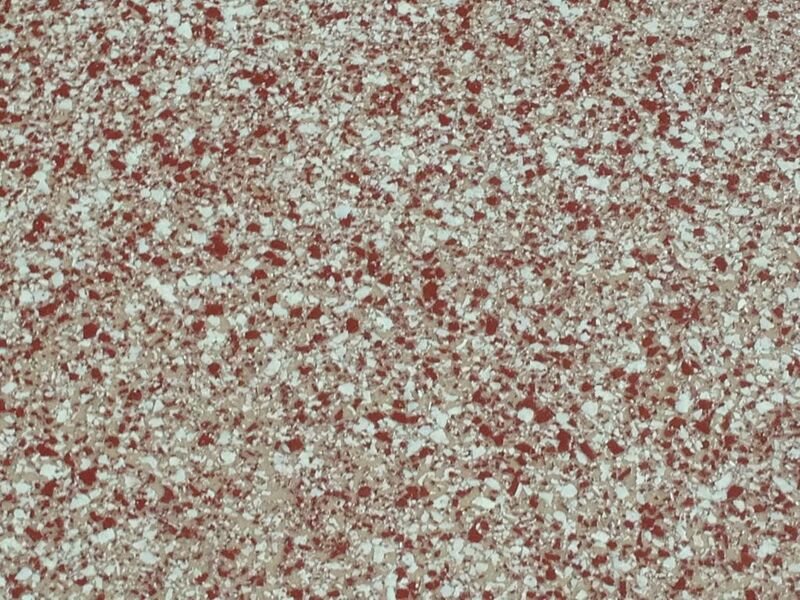 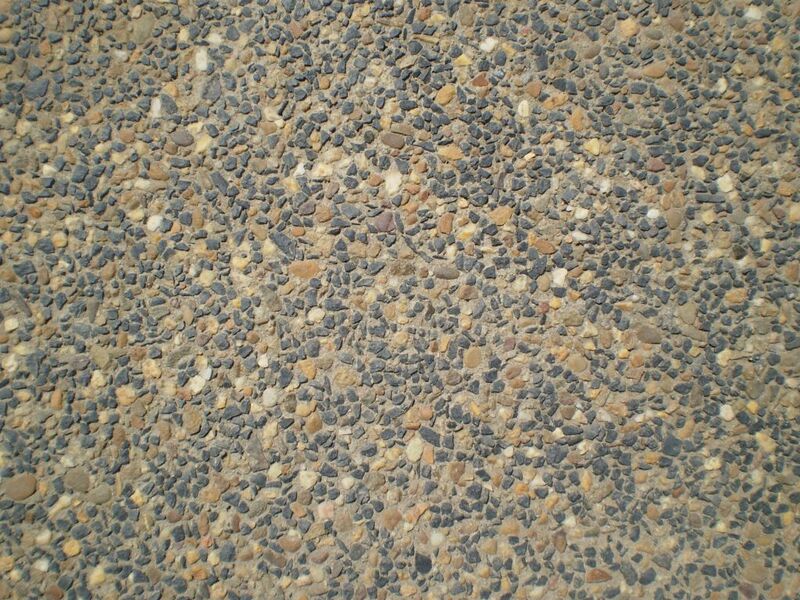 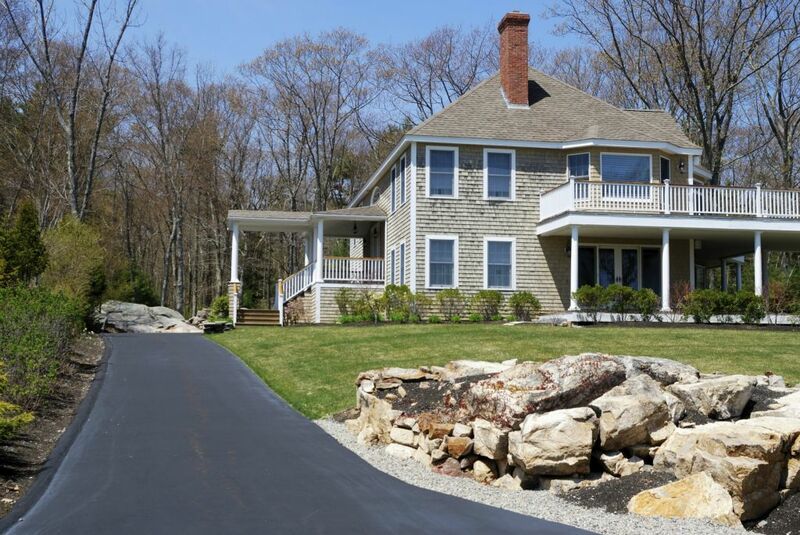 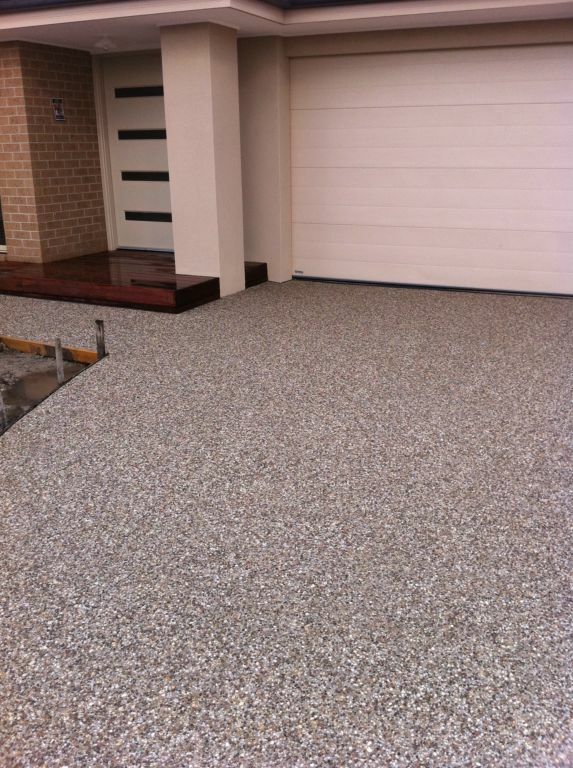 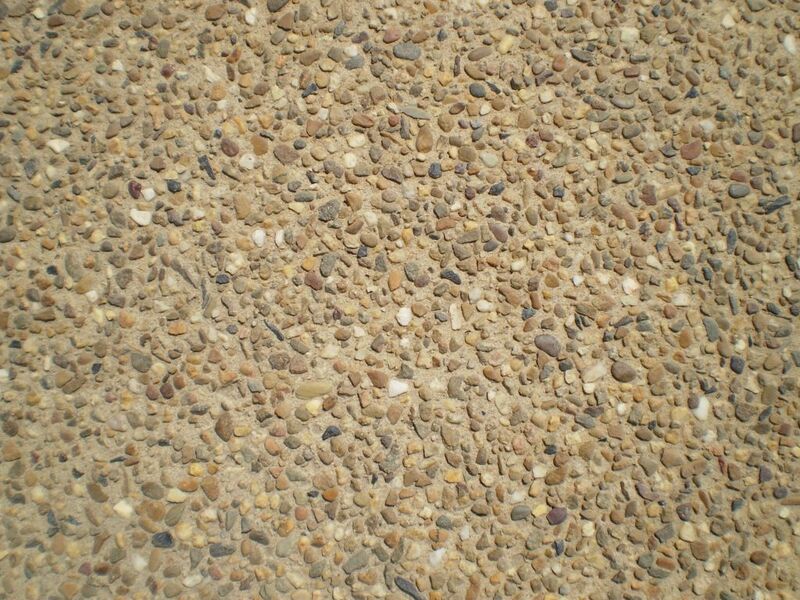 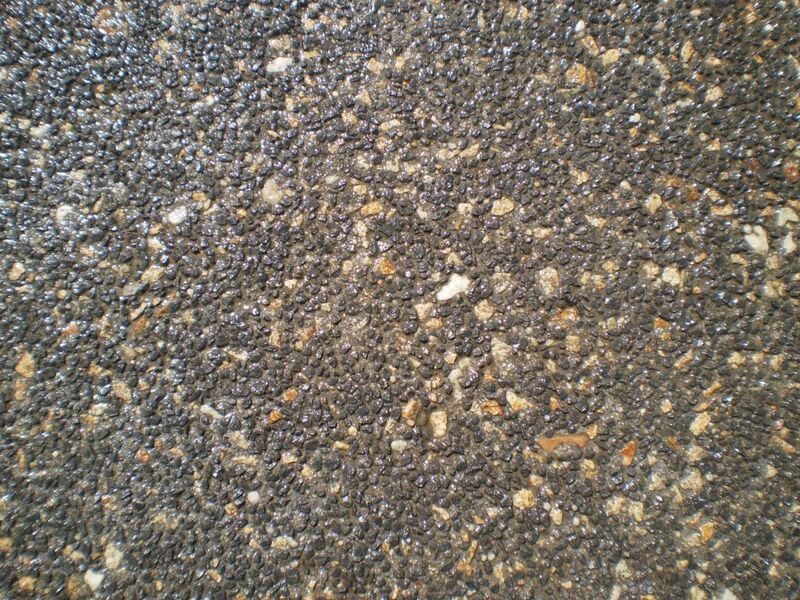 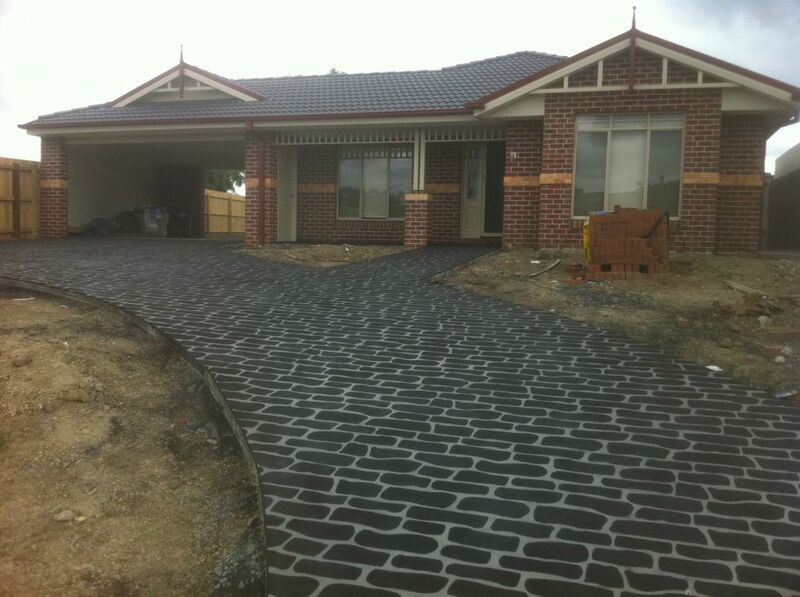 Over the years exposed aggregate has become the number one choice when it comes to the look of your new home or project. 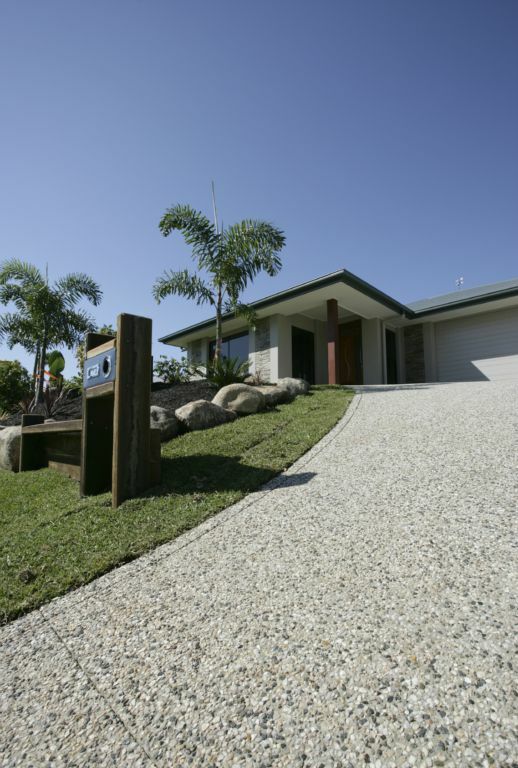 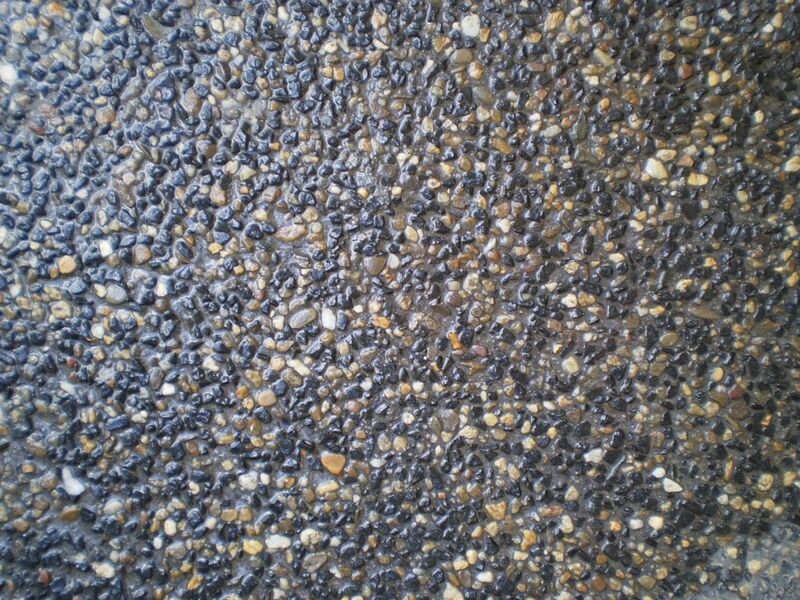 R&A Concreting are leaders in providing quality exposed aggregate concrete with more than 15 mixes to choose from. 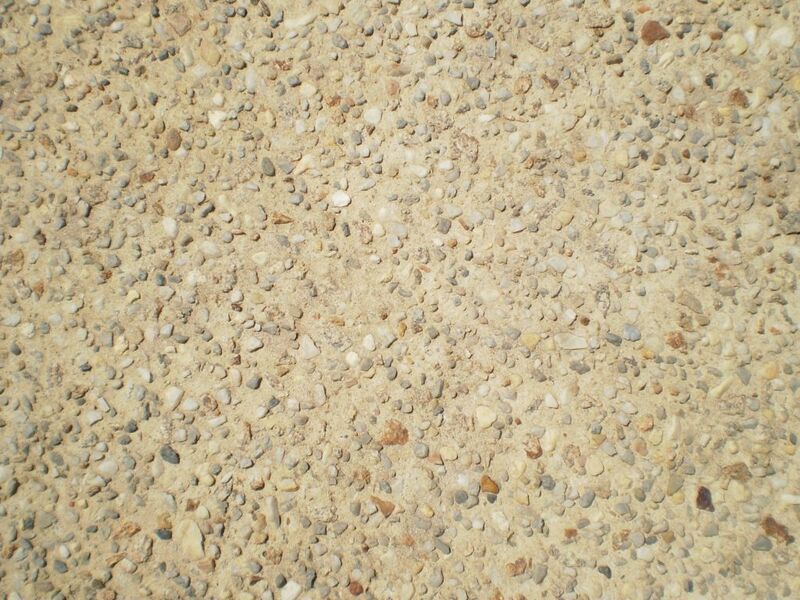 Our team can also design a mix to personalize your project. 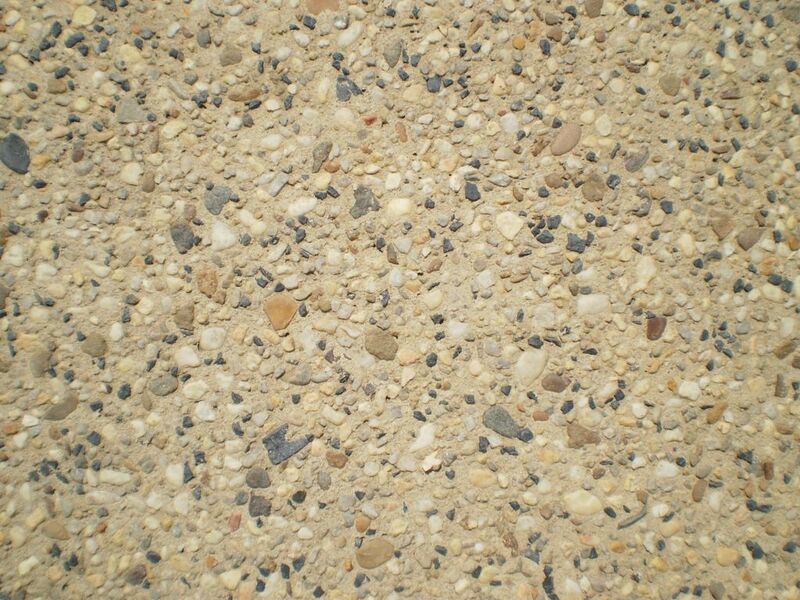 Exposed aggregate combines beauty with practicality. 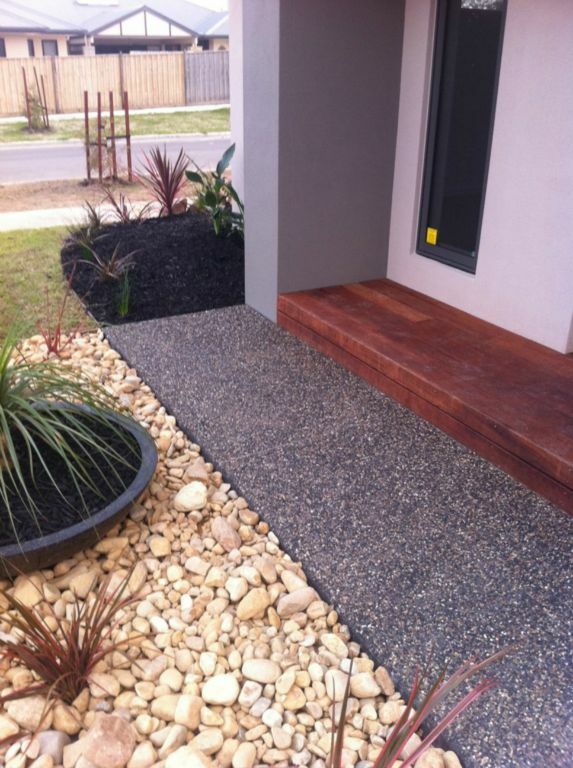 Cosmetically it will enhance your home and landscaping. 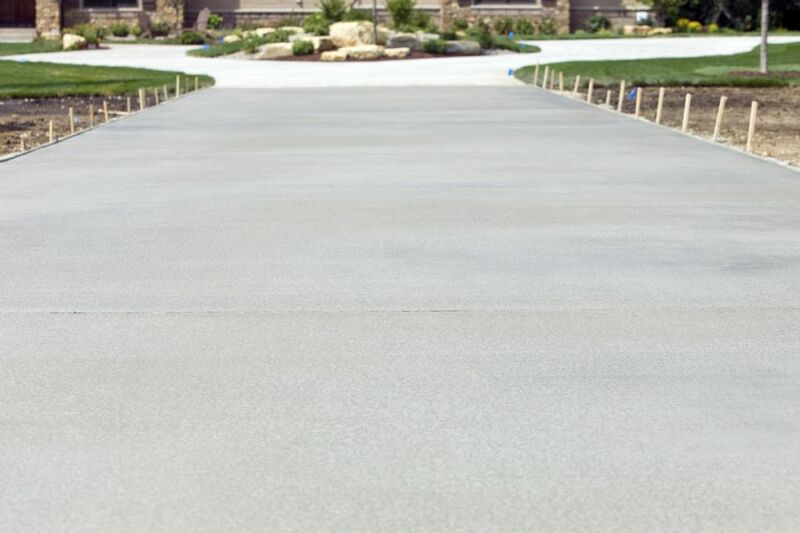 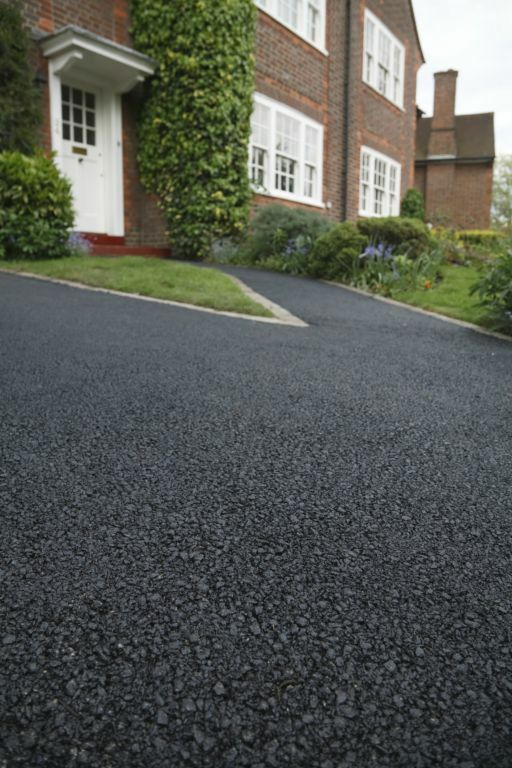 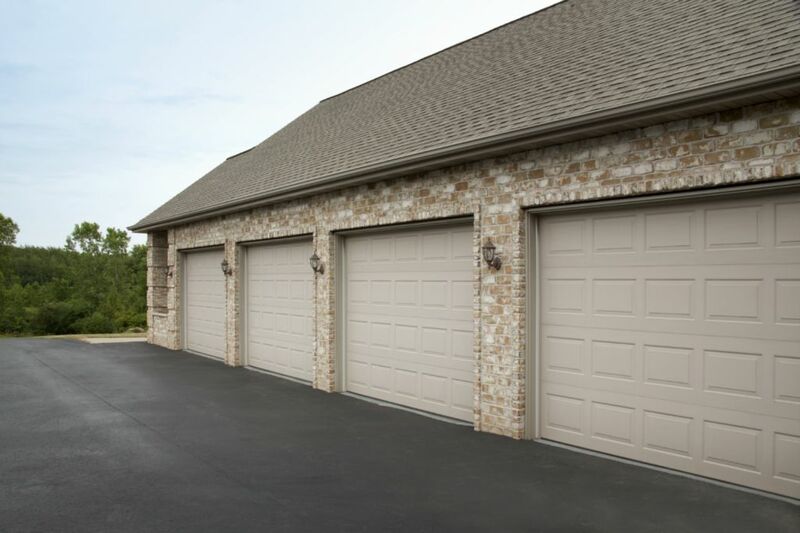 Practically, the finish is very durable and skid resistant, low maintenance and will look brand new for years to come.